Henry is a Junior in the Carroll School of Management, studying Management and Leadership / Finance. 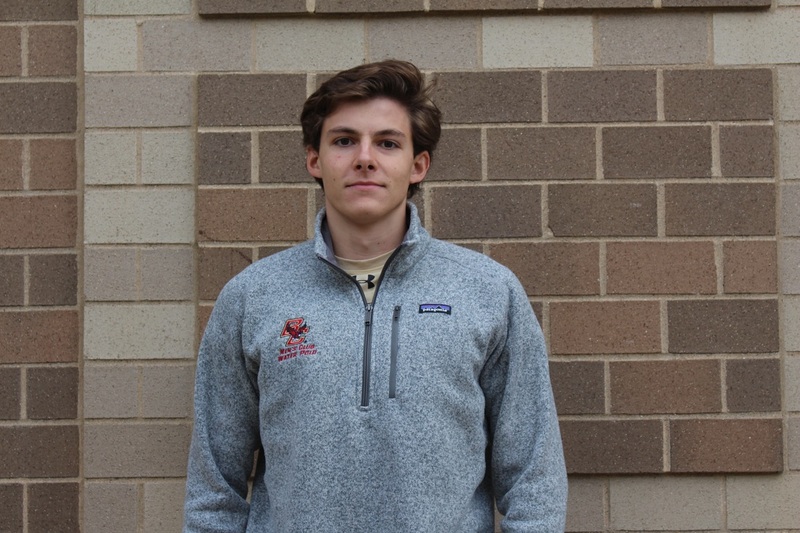 Henry has no prior water polo or swimming experience, but his plan was to show up at preseason without an invitation and keep coming to practices until he got a tryout. Somehow it worked, and this will be his first year on the team. He is also the guitar player in the band Funky Giant, and works for the Campus Activities Board with the Live Entertainment team.